Click On The Photos Below to Access Our Shows and Videos! Join Us Live on Michelle SoulTopia Every 2nd & 4th Monday of the Month at 8:30pm(CST)! 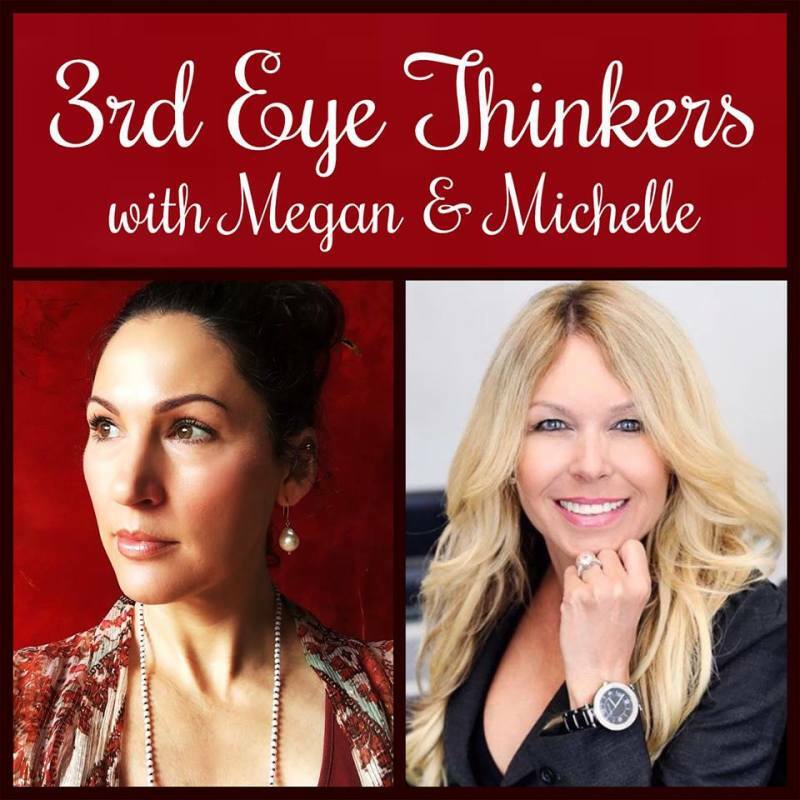 Join Us Live on Michelle SoulTopia Every Wednesday at 4:00pm(CST)! Check These and Other Vidoes Out at Michelle SoulTopia! This information is for those interested in crystal, crystal healing, metaphysics, and holistic healing. It is not a substitute for working with a health care professional for any of your past, present or future medical needs or issues. Soultopia, nor anyone associated therewith, make any kind of guarantees about the information, recommendations or advice provided herein. If you need medical advice, please contact your local health care professional. Furthermore, Michelle, nor anyone associated therewith, provide legal advice. If you need legal advice, please contact and hire an attorney. This information is for those interested in crystals, crystal healing, metaphysics, and holistic healing. It is not a substitute for working with a healthcare professional and/or licensed physician for any of your past, present or future medical needs or issues. SoulTopia, or any one associated therewith, make any kind of guarantees about the information, recommendations or advice provided herein. If you need medical advice, please contact your local healthcare professional. Furthermore, Michelle, nor anyone associated therewith, provide legal advice. If you need legal advice, please contact and hire an attorney.